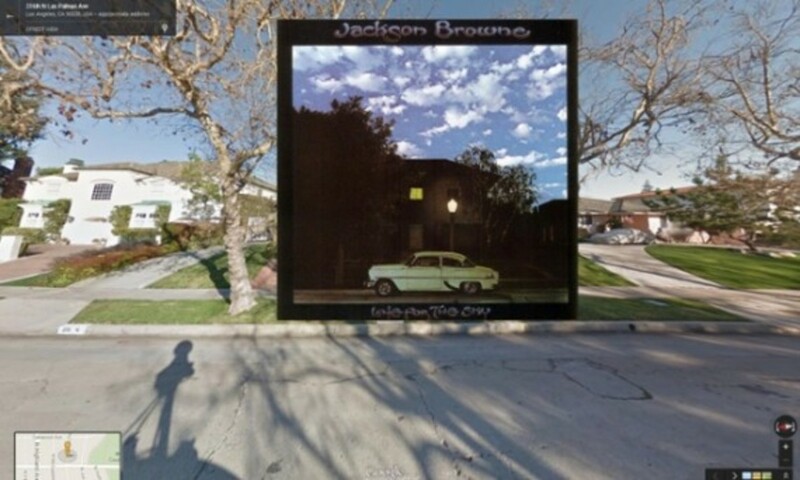 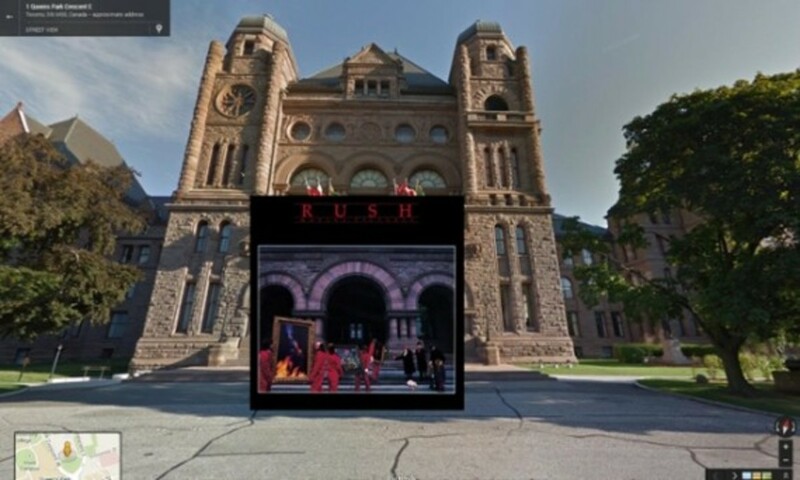 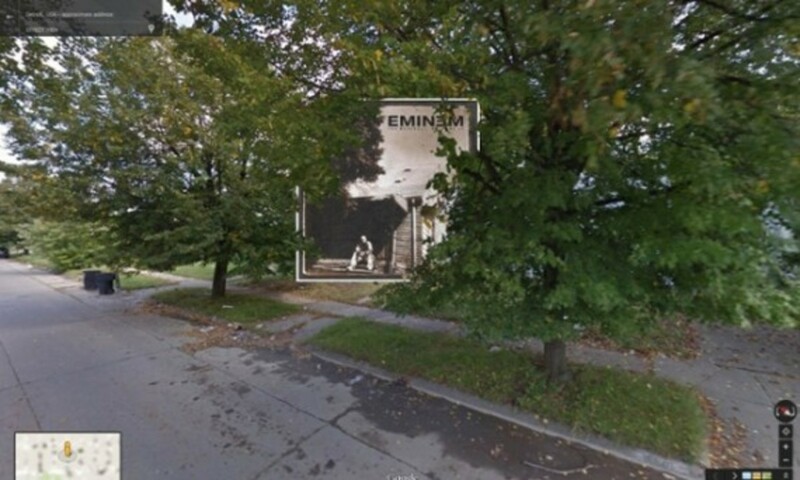 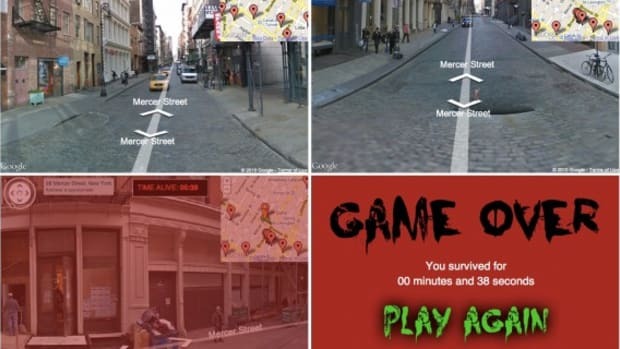 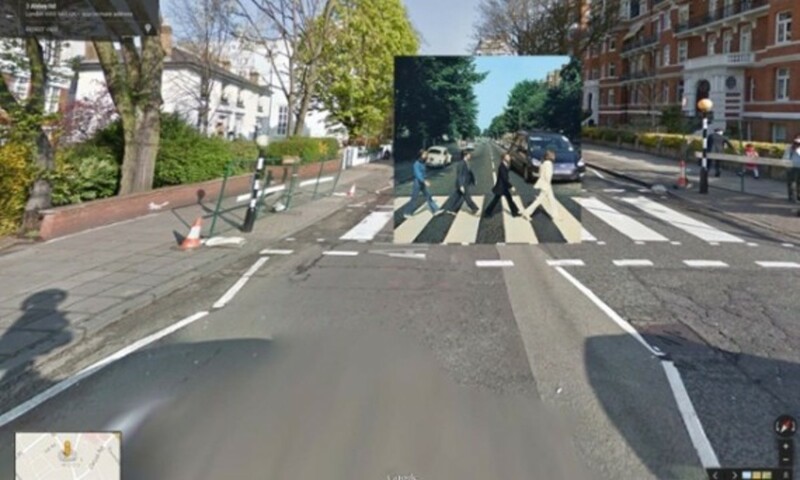 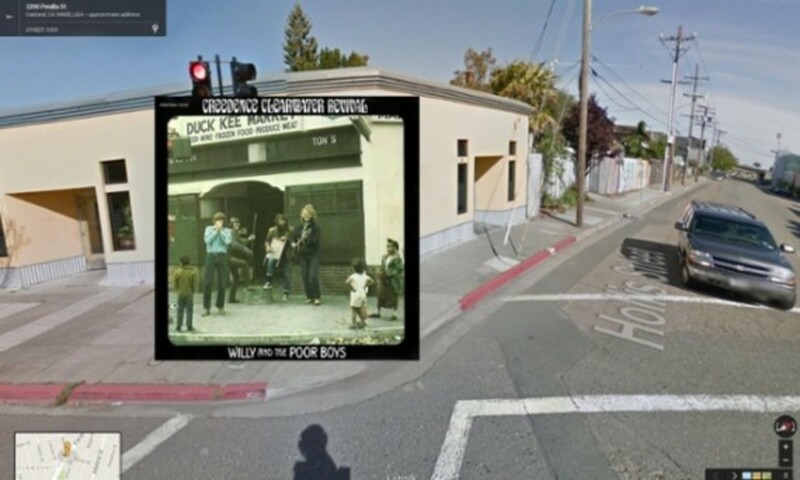 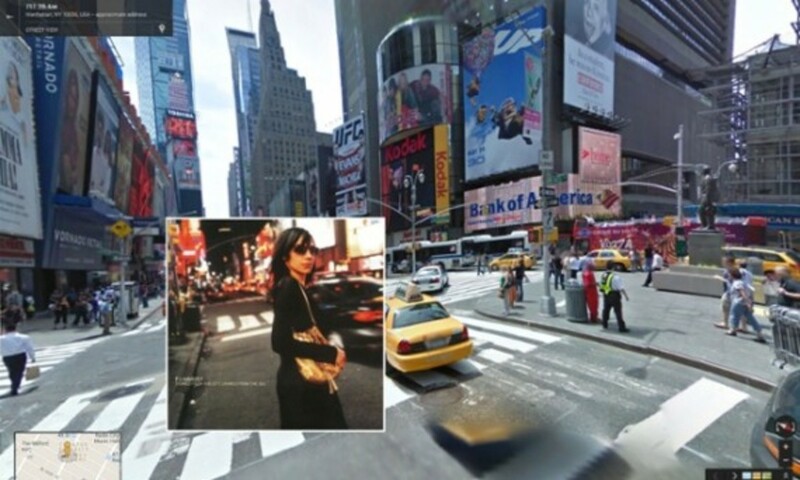 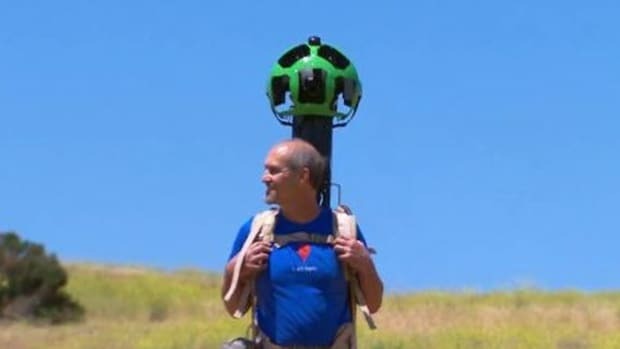 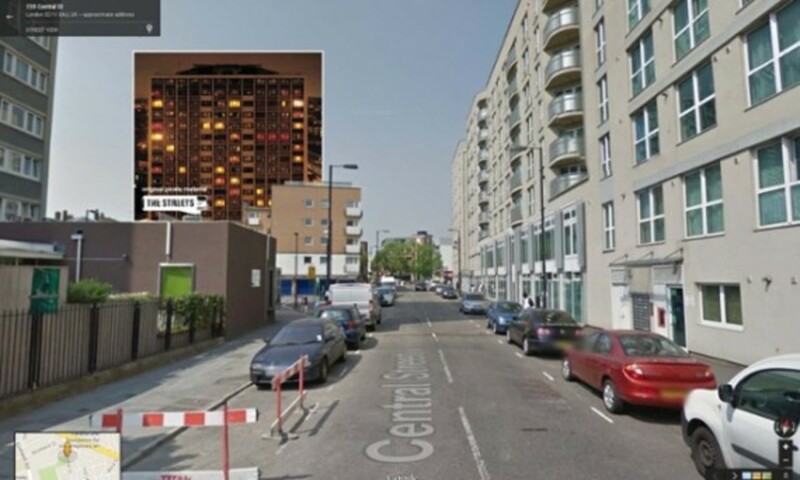 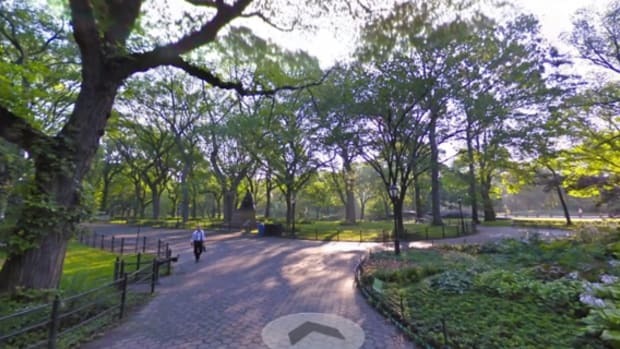 The concept is as simple as it is novel: namely, using Google Street View to revisit the modern-day settings formerly showcased via iconic album covers. 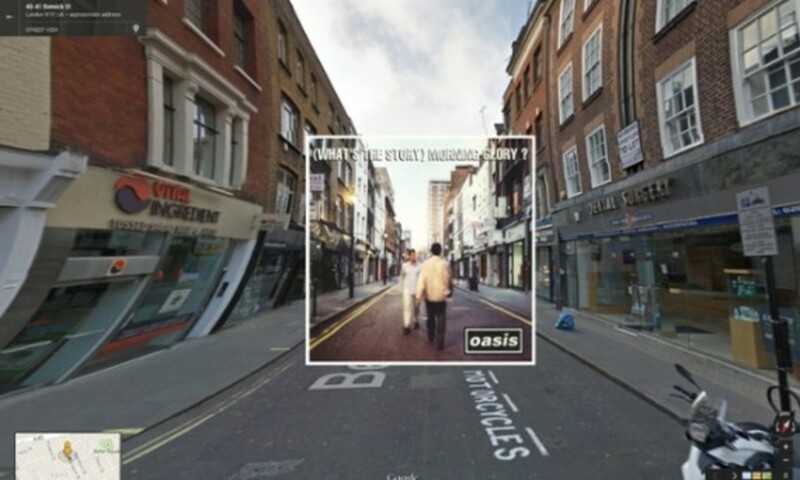 The result is a series of visual mashups, captured by The Guardian&apos;s Halley Docherty, that depicts "the world&apos;s cities through the lens of famous album covers." 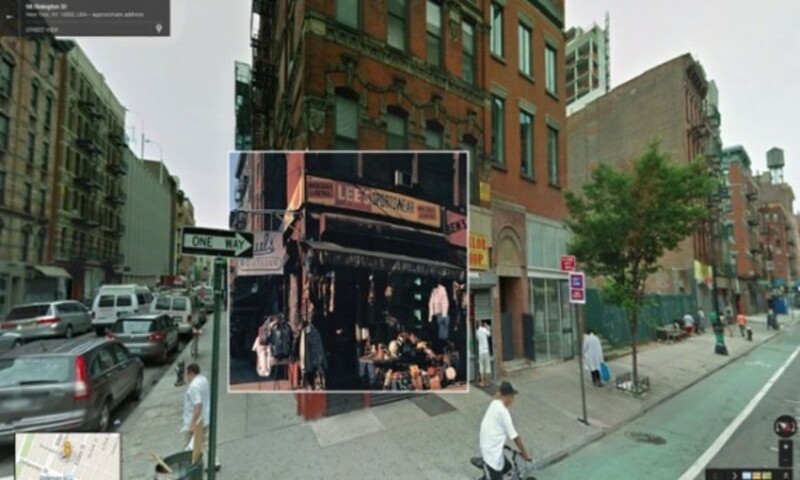 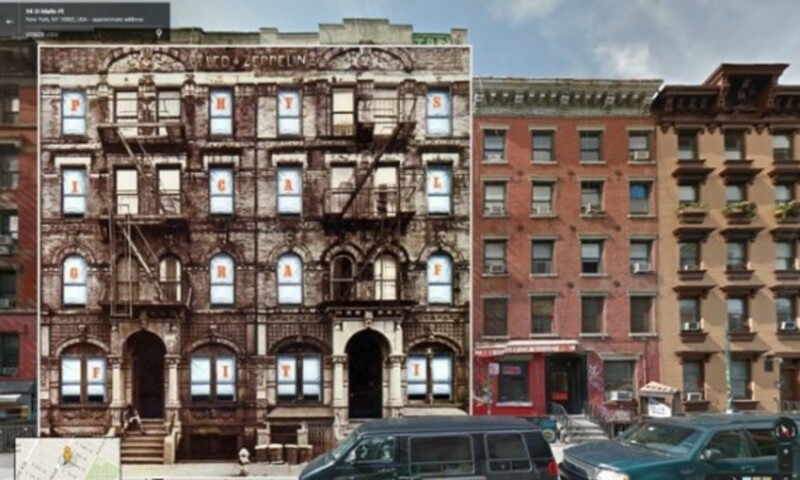 Those locations include 99 Rivington Street on the Lower East Side, seen on the Beastie Boys&apos; Paul&apos;s Boutique; Berwick Street in London&apos;s Soho on the cover of Oasis&apos; (What&apos;s the Story) Morning Glory? 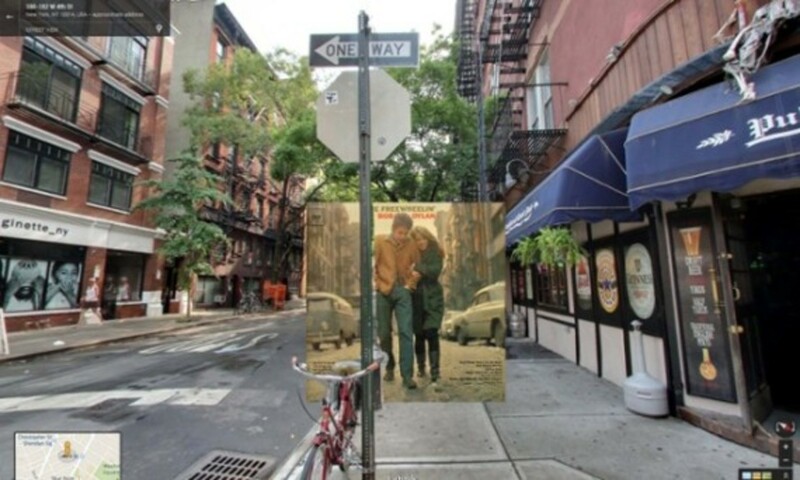 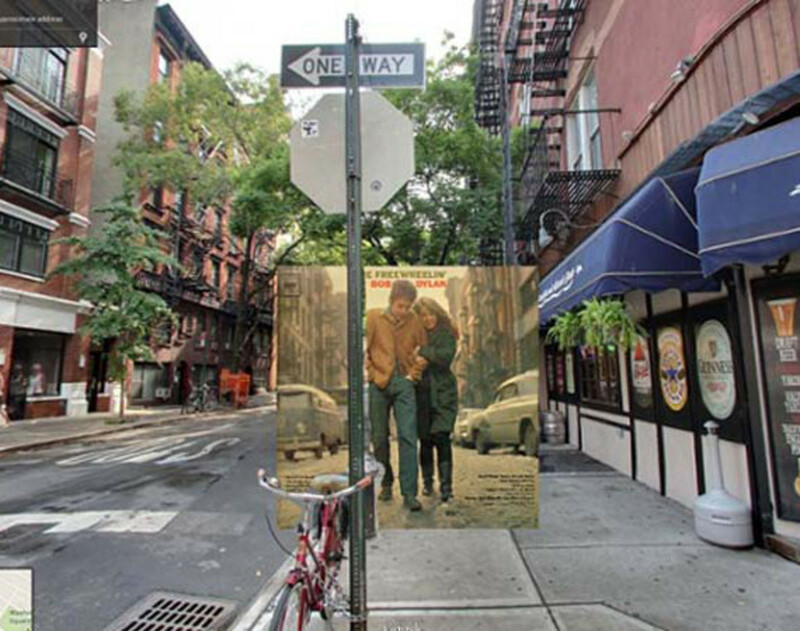 ; Jones Street in the West Village from The Freewheelin&apos; Bob Dylan; and the Beatles&apos; Abbey Road. 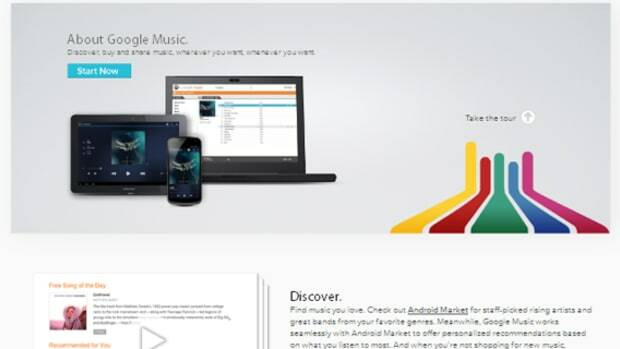 Check out more covers below.